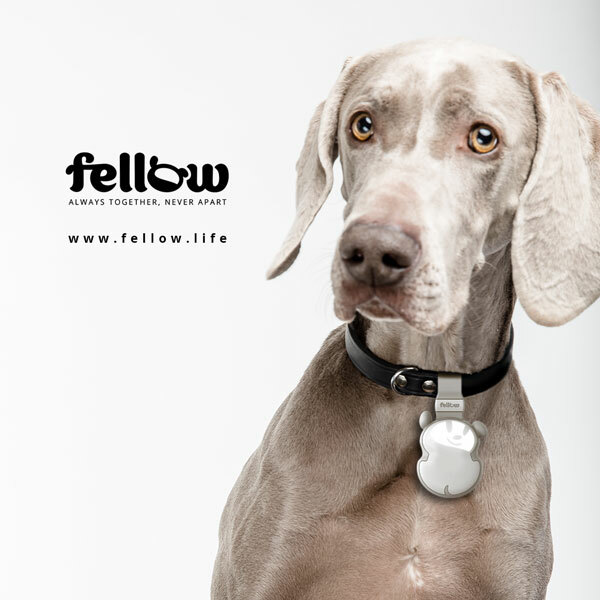 Meet the Fellow: a smart electronic leash for dogs that lets you locate your pet and keep an eye on conditions around it. Powered by Bluetooth 5 technology, the device has LED lights to keep you visible. It also detects when your dog may be too cold or hot. Fellow monitors your pet’s location and sends the data to your smartphone. It lets you rely on the community of Fellow users to find your pet.